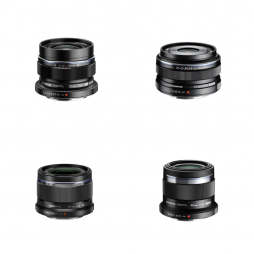 A set of four Olympus M.Zuiko series prime lenses. These lightweight M4/3 lenses are particularly recommended for aerial cinematography using our Zenmuse X5S & DJI Inspire 2 kits. The set includes 12mm, 17mm, 25mm & 45mm lenses, though each lens can also be hired individually. 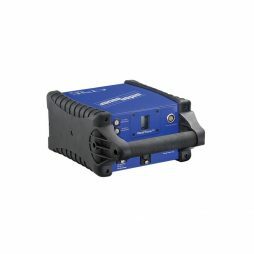 A high-capacity battery kit for use with cameras, monitors and battery-powered lighting. A wide-angle MFT format lens recommended for aerial filming when using the DJI Zenmuse gimbal and Inspire 2 drone. The lens is also compatible with other Micro Four Thirds sensor cameras. The lens is supplied with a DJI balancing ring for correct configuration when using it with the Zenmuse gimbal. It has a 46mm filter thread and is compatible with Formatt-Hitech Firecrest screw-in ND filters. 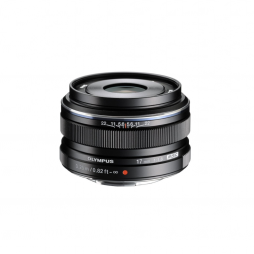 This 12mm Olympus M4/3 lens has an equivalent focal length of 24mm when used on a 35mm sensor camera. 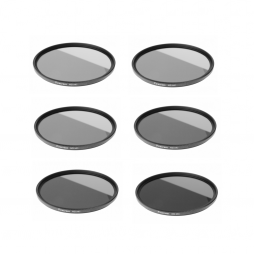 Set of 6 x 46mm circular ND filters compatible with a range of Micro Four Thirds lenses often used with our DJI Zenmuse X5S gimbal. Manufactured by Formatt Hitech in the UK, Firecrest ND filters are amongst the most colour-accurate neutral density filters for aerial cinematography applications. 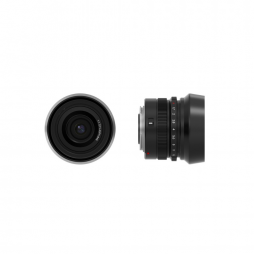 A Micro Four Thirds format lens for use with the DJI Zenmuse aerial camera and gimbal system. The focus can be controlled remotely using both the DJI GO App or the dedicated DJI Focus hand unit. This lens is available to hire individually or as part of our Inspire 2 and Zenmuse X5S UAV package. A fast MFT format prime lens which is a popular choice for aerial filming using the DJI Zenmuse X5S and Inspire 2 drone. The lens is also compatible with other Micro Four Thirds sensor cameras. It has a 46mm filter thread that can be used with our Formatt-Hitech Firecrest screw-in ND filters. 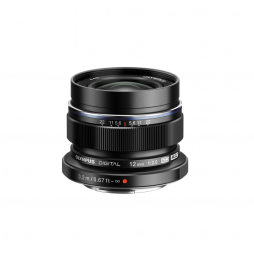 This 17mm Olympus M4/3 lens has an equivalent focal length of 34mm when used on a 35mm sensor camera. With a 45mm focal length, this is currently the longest prime lens compatible with the DJI Zenmuse / Inspire 2 UAV. 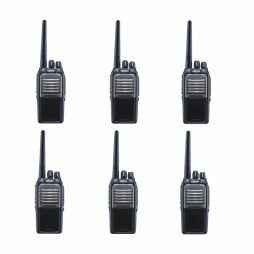 It can also be used with other Micro Four Thirds (MFT) sensor cameras. The lens is supplied with a DJI balancing ring for configuration when using it with the Zenmuse gimbal. We supply this lens with a step-up ring to ensure it is compatible with our range of screw-in Firecrest ND filters. 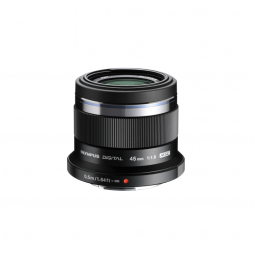 This 45mm Olympus M4/3 lens has an equivalent focal length of 90mm when used on a 35mm sensor camera. A compact Micro Four Thirds (MFT) format lens recommended for use with the Inspire 2 / Zenmuse X5S aerial platform. The lens is supplied with a DJI balancing ring for configuration when using it with the Zenmuse gimbal. It has a 46mm filter thread and is compatible with our range of screw-in Firecrest ND filters. 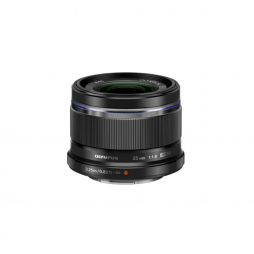 This 25mm Olympus M4/3 lens has an equivalent focal length of 50mm when used on a 35mm sensor camera.